Audiences should always be a little wary of any new show or film that reportedly debuts on April Fools’ Day, especially if it seems too good to be true or too weird to believe. (We’re still withholding judgment on indie auteur Jim Jarmusch supposedly making a super goofy zombie comedy, for instance.) 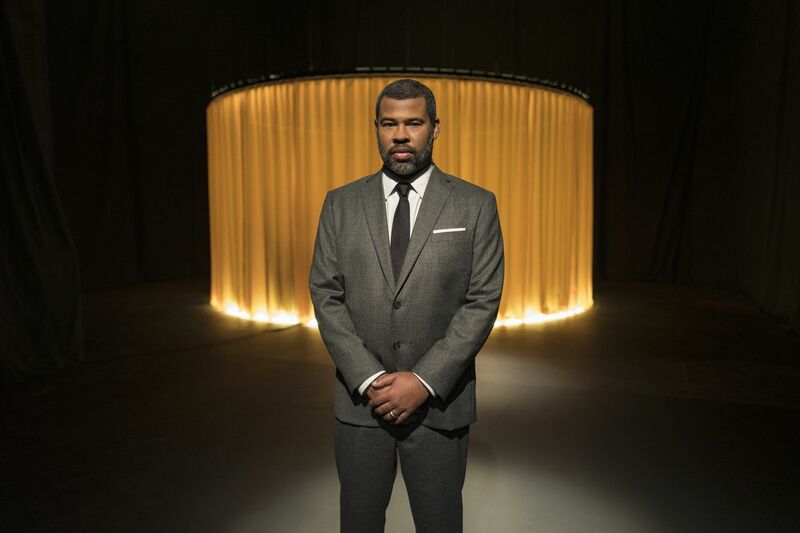 But for some shows, like Jordan Peele’s inherently twist-and-surprise-oriented reboot of the 1950s classic series The Twilight Zone, April 1st seems like an appropriate kick-off date. The show launches today, solely on the subscription-only service CBS All Access. But for the curious (and the hard-to-convince, since these days, few people seem excited about the prospect of signing on for yet another proprietary, fee-based subscription streaming service), the network has posted an initial episode of the show on YouTube where people in licensed countries can watch it in full without a signup or payment. 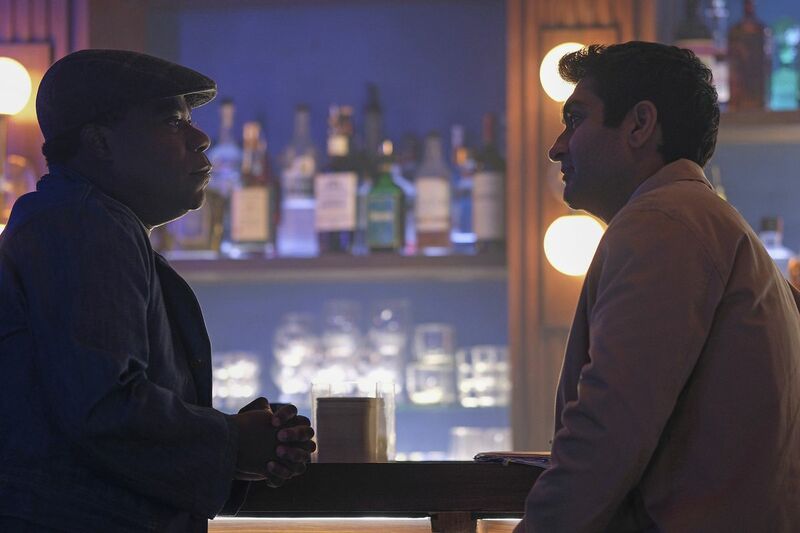 The episode, “The Comedian,” stars The Big Sick filmmaker and star Kumail Nanjiani as a stand-up comedian who makes a sort of deal with the devil — a mysterious figure played by Tracy Morgan — to become a comedy success. In her Verge review, critic Samantha Nelson describes the episode as the best of the four installments initially provided for review. She calls it “an enjoyably twisty tale that keeps its intentions hidden and its action suspenseful until the last moments, finishing with a combination of clever visual and narrative touches that fit perfectly with the series’s sense of disturbing mystery.” The episode, written by Key & Peele and Community writer Alex Rubens and directed by Black Mirror’s Owen Harris, may not be available online permanently, so curious viewers should catch it while they can.